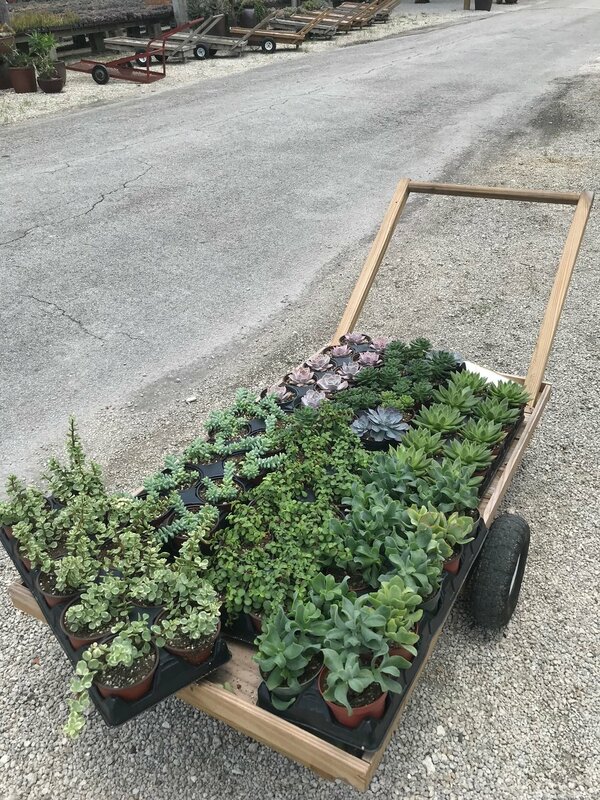 Here's a little peek inside our DIY day at Isaac Farms in Homestead, where we found all the inspiration we needed for our new succulent wall. Isaac Farms is a beautiful farm located just a short 30 minute drive away from the store where the world is all succulents! It's a lovely place with friendly people where you can make all your succulent dreams come true whether you're envision little centerpieces or party favors or a big installation like our new photo wall! Check back soon for photos of the final product!